Mike: Don’t be fooled by the twist in the name. 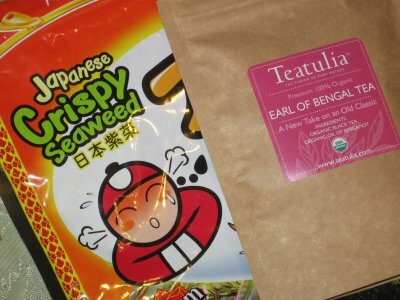 I’m sure you all thought this was a never-before-seent tea from Teatulia Tea Company (which was gracious enough to send us a bunch of samples) but reallyEarl of Bengal = Earl grey tea with little discernable difference. 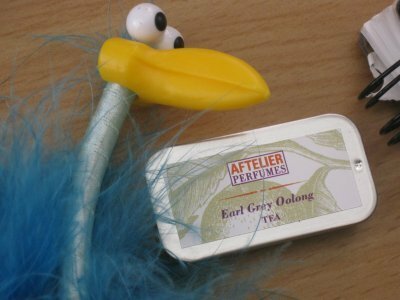 Aftelier Earl Grey Oolong Perfume Tea – We Need Bergamot! Dax: Aftelier Purfumes comes correct once again with an Earl Grey Oolong Tea. One thing that I’m liking about these perfumed teas is the dainty little container that the samples come in. 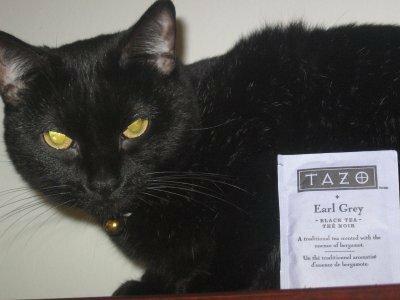 Mike: Tazo Earl Grey comes correct by exhibiting maximum bergamotability without crossing that very fine line between just right and too bergamuch. 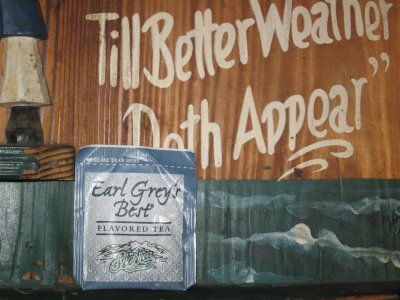 Sierra Brand Earl Grey’s Best – Who You Trying to Fool? 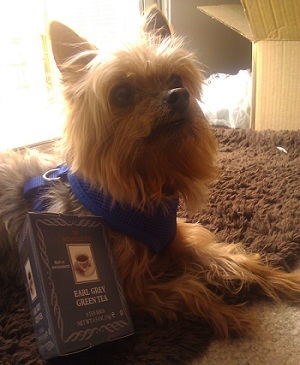 Mike: How dare they lay claim to being Earl Grey’s best? 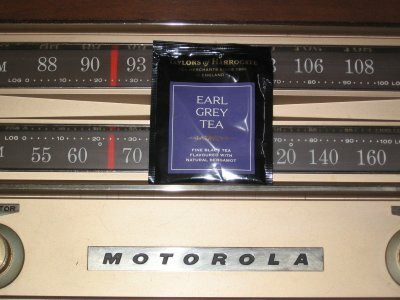 I happen to know the Earl myself and I can vouch 100% that Sierra Brand Earl Grey is not his favorite. 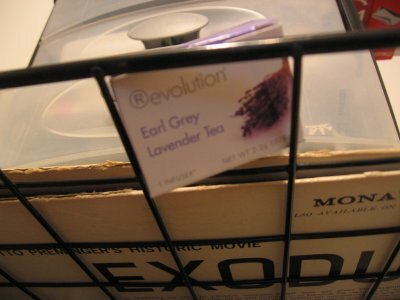 Mike: Revolution Earl Grey Lavender Tea has all the makings of a quality tea. It comes in a neat little box with a pretty picture. 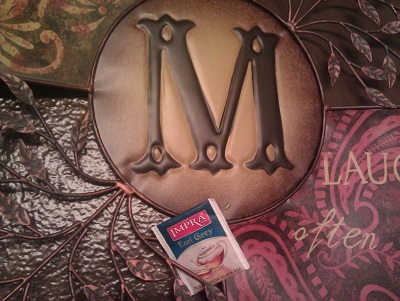 Mike: Pickwick Earl Grey Tea has been laying around in my “to steep” pile for a long time. I decided to do the damn damn and do our first tea review ofPickwick Tea. 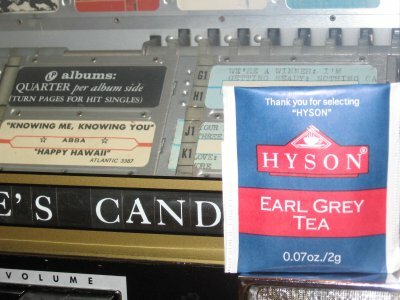 Dax: Ok Hyson is trippin thinking that this is earl grey. It seems more like diet earl grey. Dax: Taylors of Harrogate is nothing short of pure bergamot excellence. This earl grey was stunning to say the least, and really put me in a perfect setting to give a high flying earl grey tea review.